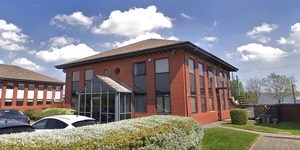 Property consultants Mason Owen have been appointed to act as joint agents for a portfolio of five industrial and business parks in Merseyside. The units, which are managed by Whittle Jones Chartered Surveyors on are suitable for a variety of uses including manufacturing, storage and distribution, or possibly recycling subject to planning. 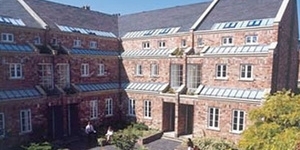 The business parks are predominantly based on the Wirral, with one located in Knowsley. Rentals are highly competitive as are the types of occupational agreements which can be based around ‘easy in easy out’ terms to allow tenants maximum flexibility but with minimum fuss. Ocean Park, Wallasey, is situated just two miles from the M53 motorway, and offers warehouse and high bay units from 7,350 sq ft to 90,000 sq ft. 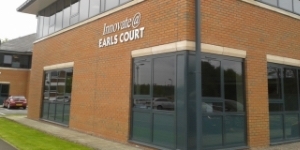 Tenants include food import/export company Pall Mall Products and distribution company Transland International. 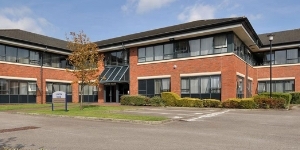 Plantation Park, Bromborough, is a substantial warehouse complex located on Wirral International Business Park within two miles of Junction 5, M53. Industrial and warehouse units from 7,500 to 63,000 sq ft are available, and lifting specialists LTM, TSW Engineers, and electrical engineers Arfon Rewinds are all existing tenants. Candy Park, Bromborough, enjoys a prominent position fronting onto the A41, New Chester Road. Currently industrial and trade counter units are available from 13,000 sq ft and existing tenants include Smart Storage, Tile World, and Kwik Fit. 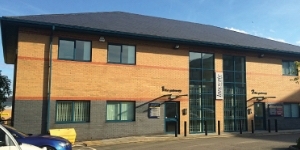 Maritime Business Park is just one mile from Birkenhead town centre and only ½ mile from the Kingsway (Birkenhead) Tunnel. On offer is a substantial prominently situated warehouse unit extending to approximately 22,257 sq ft, together with open storage land of around four acres. Knowsley Point, on the corner of Yardley Road and Acornfield Road on Knowsley Industrial Estate offers industrial and warehouse units ranging from 5,300 sq ft – 19,000 sq ft. Existing tenants include Sovereign Transport Services Ltd, Cache Designs Ltd, Merseyside Movers and Storage, and Refuel Energy. Legat Owen is also acting as joint agents on the venture.